Jaime and Phil's fall wedding ceremony at The Oaks at Salem ended right before sunset, so we had the most beautiful light during their couples portrait session. Raleigh has so many unique wedding venues, and The Oaks at Salem is no different. 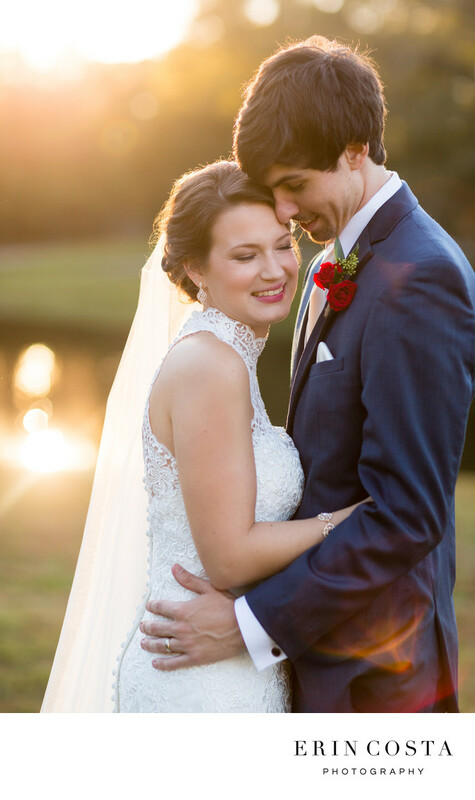 With the gorgeous pond and beautiful property with an abundance of photo opportunities, the Oaks is the perfect location to host both your wedding ceremony and reception.